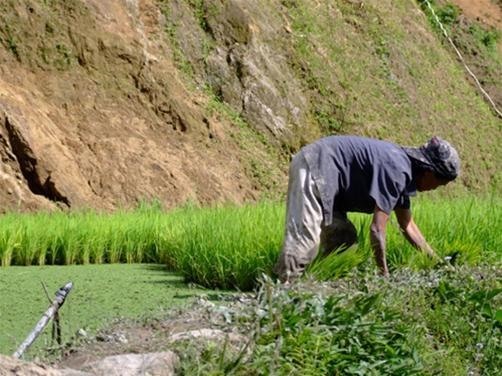 Philippine Government to abandon small rice farmers with NFA privatization, says CBCP official. Whatever is happening to our government? Are you trying to own the country by privatization?